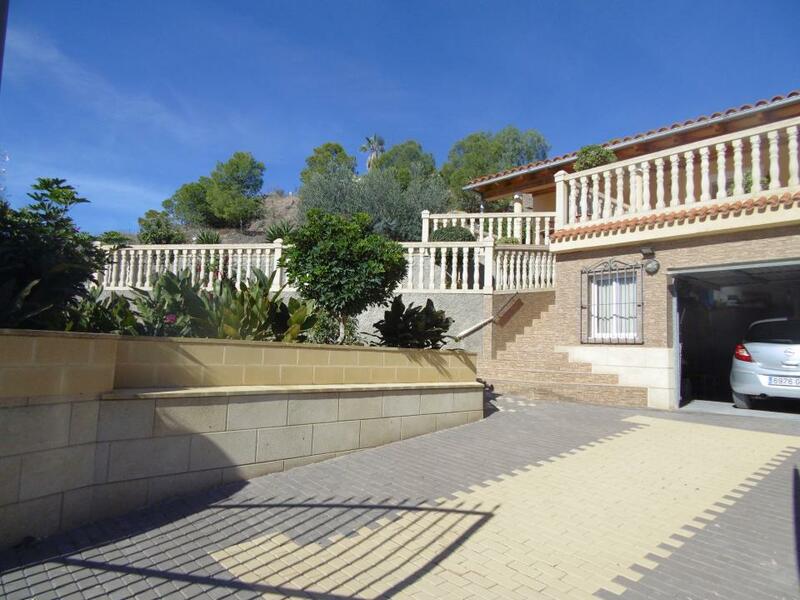 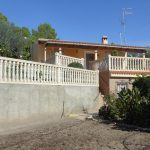 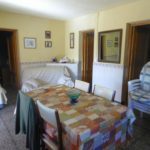 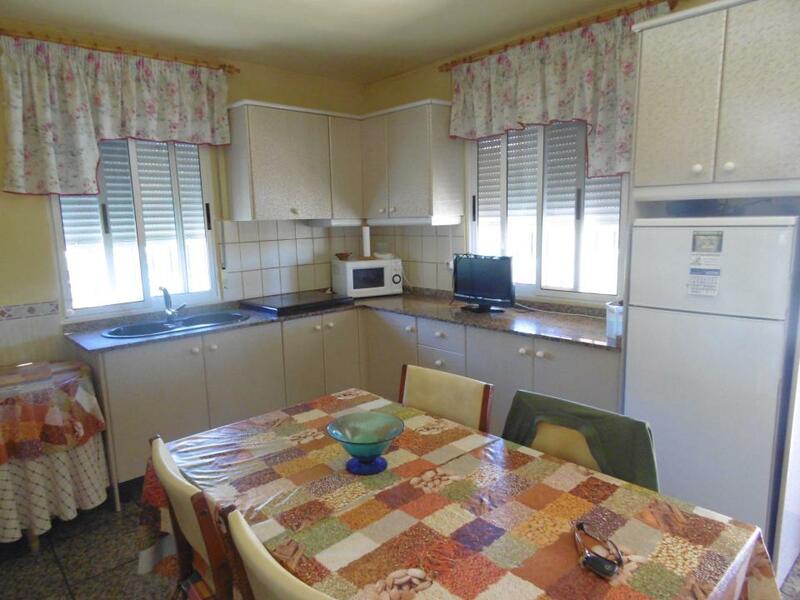 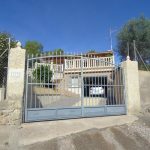 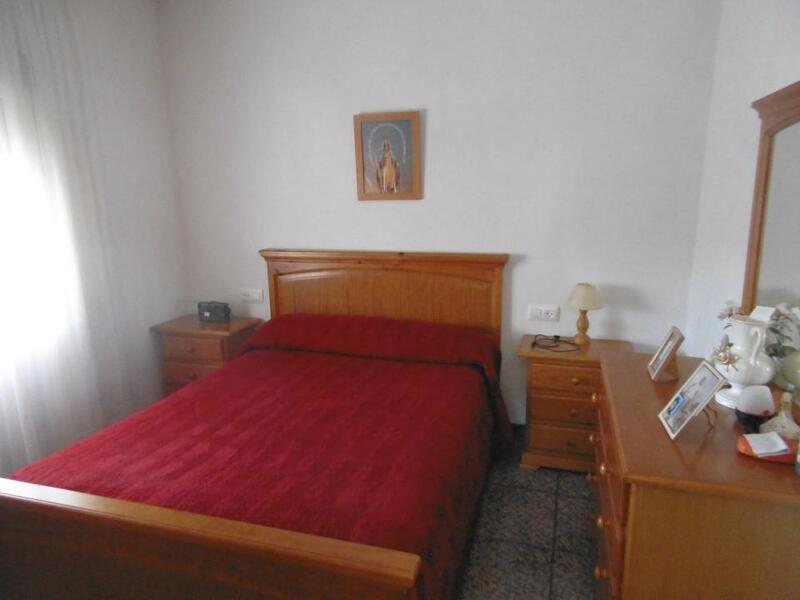 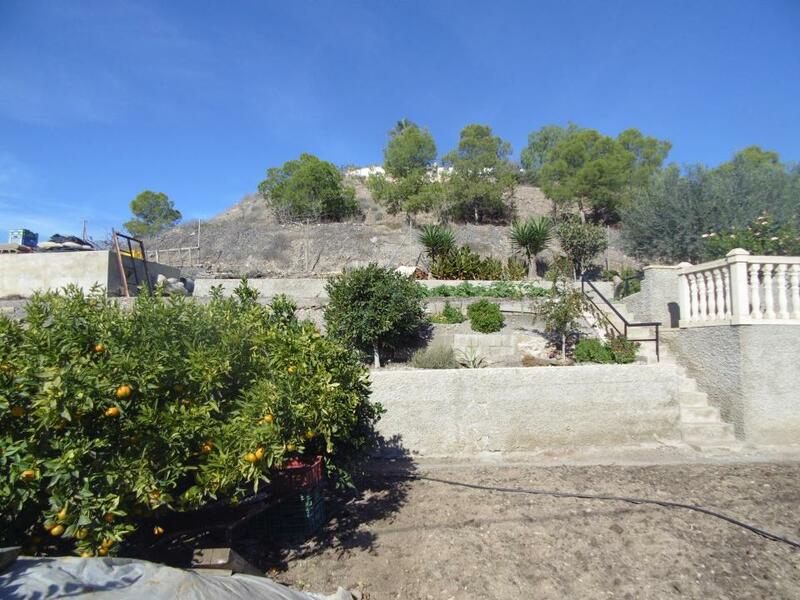 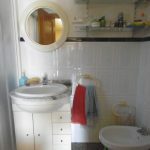 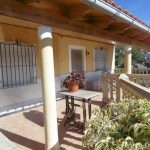 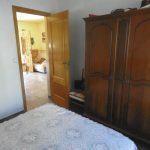 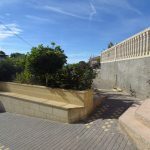 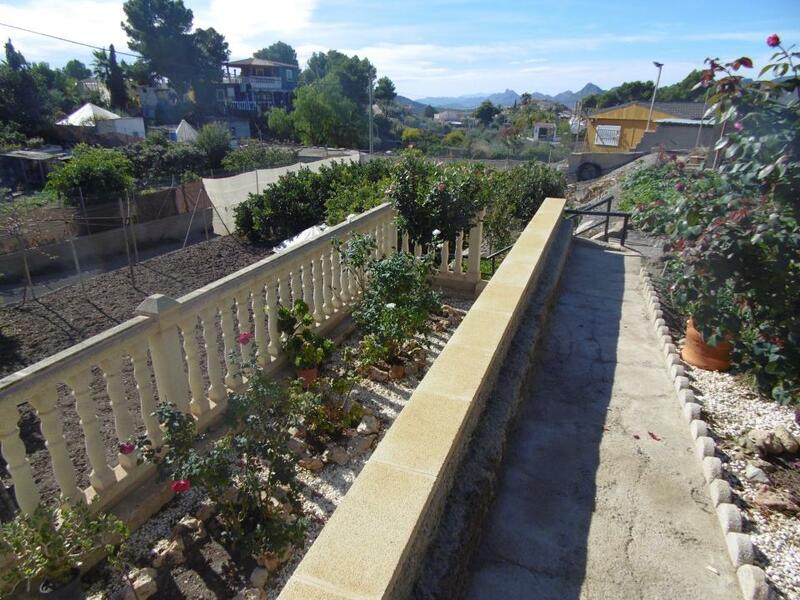 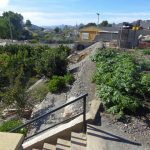 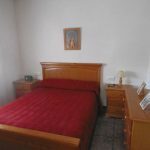 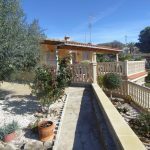 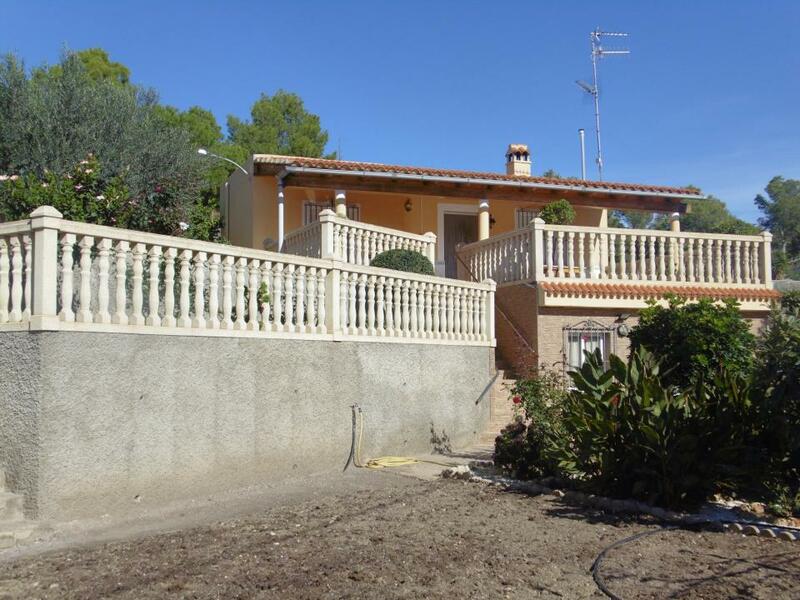 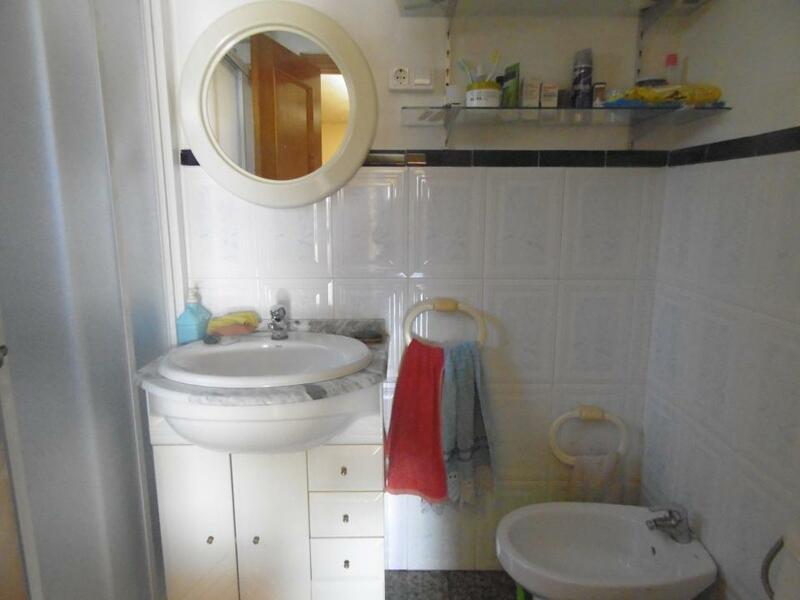 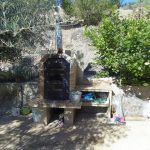 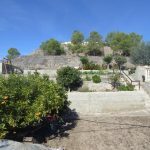 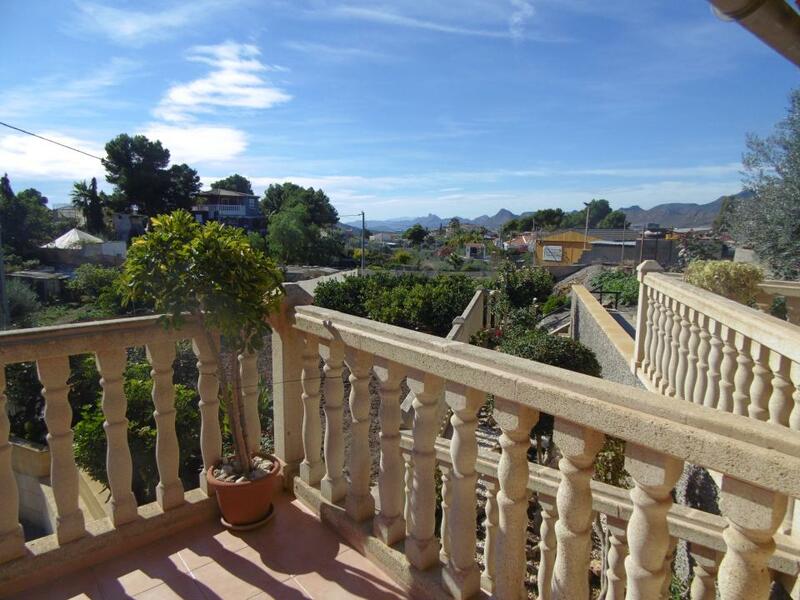 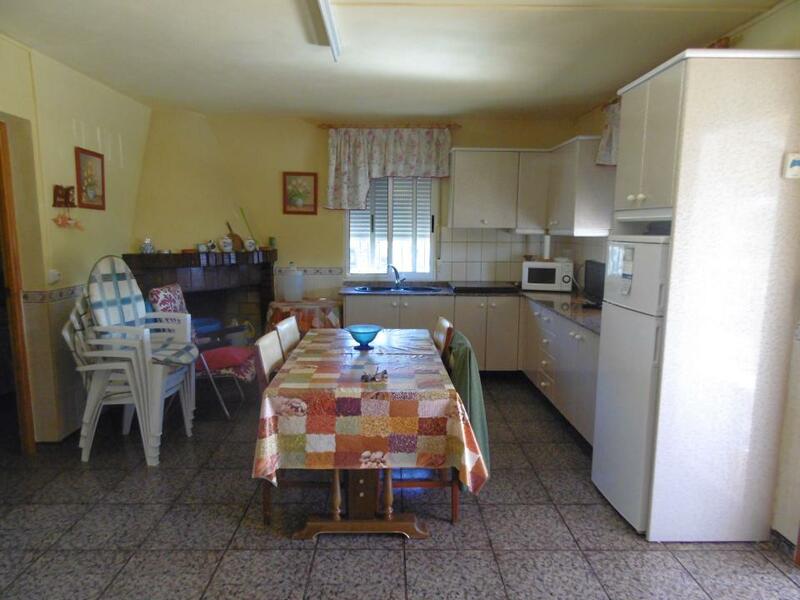 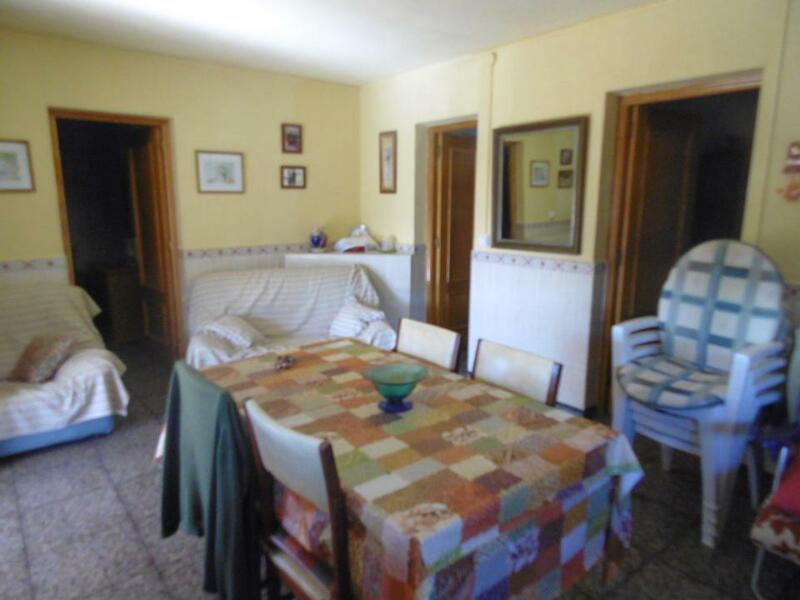 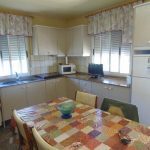 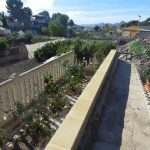 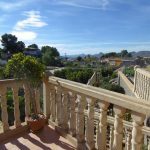 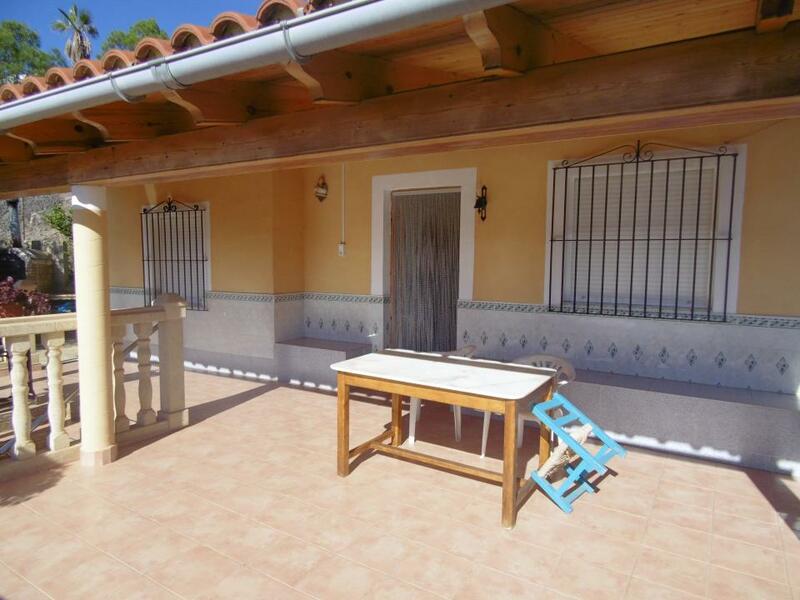 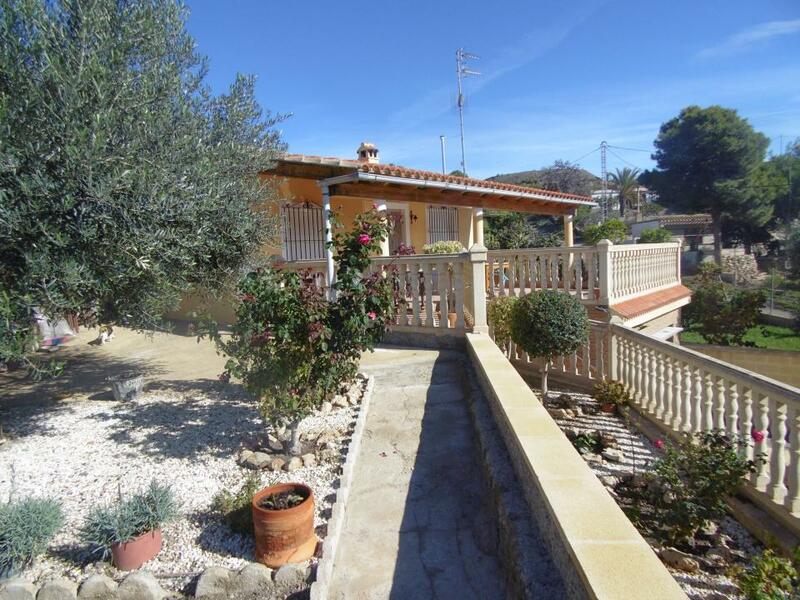 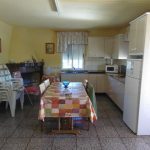 You are here: Home / Properties For Sale / Murcia – Aguilas – Casa Tebar Fancy growing your own vegetables? 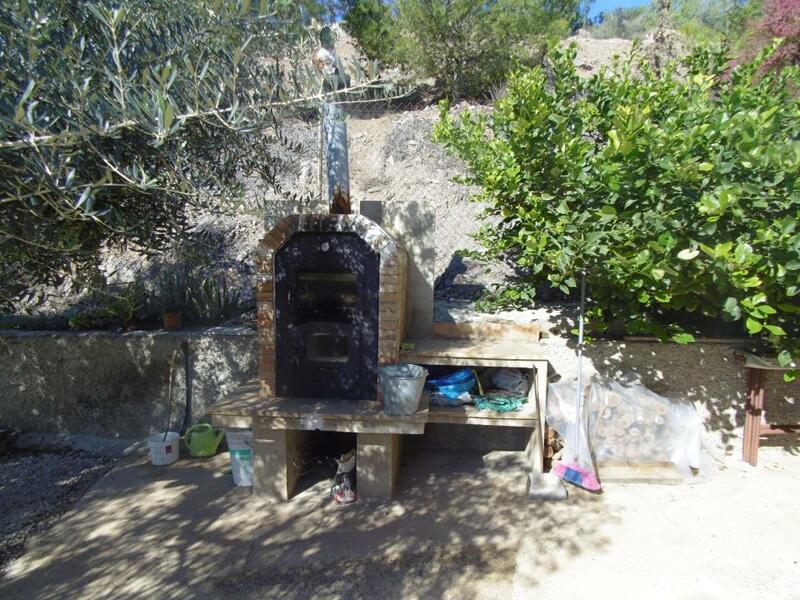 maybe a few chickens. 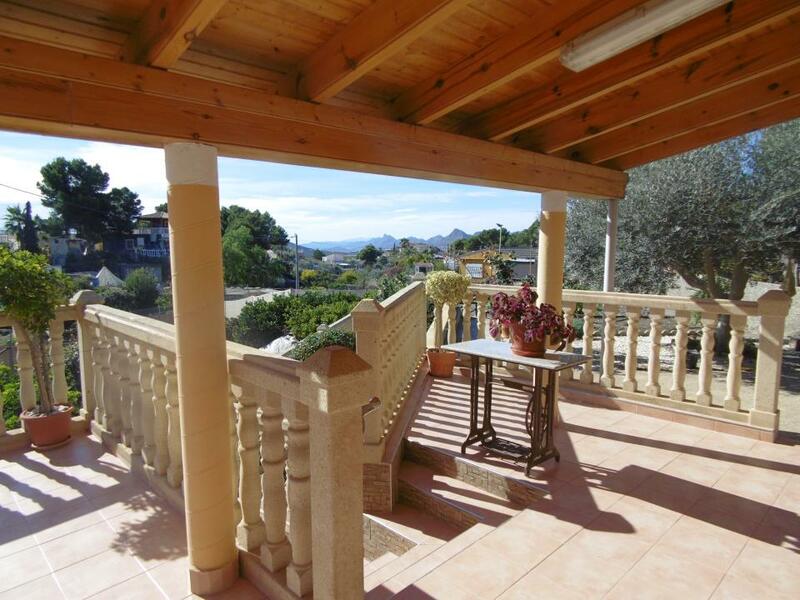 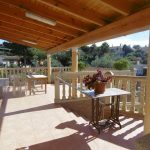 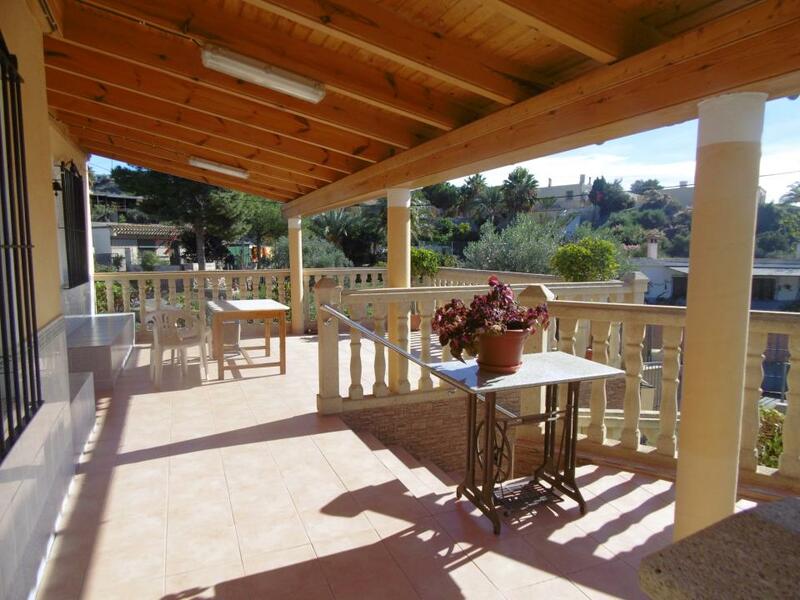 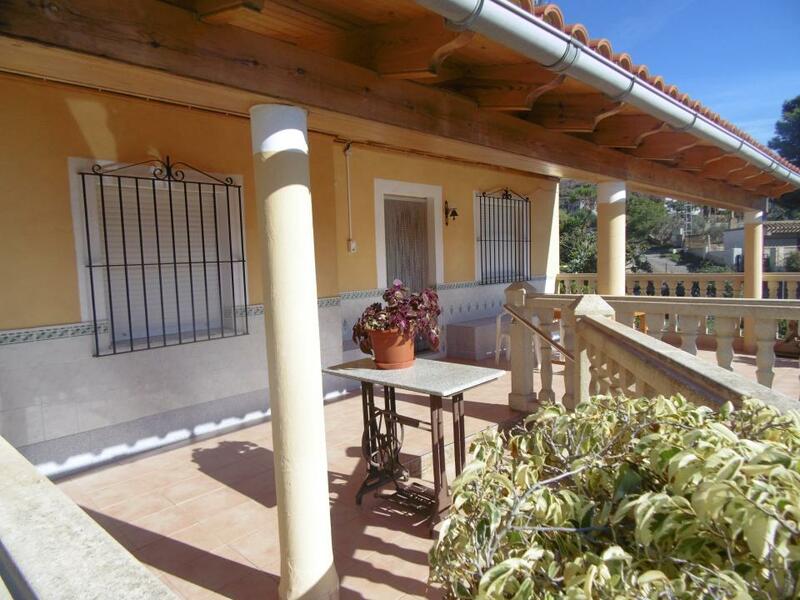 From the covered terrace, you can sit and relax, enjoy the views down to Aguilas. 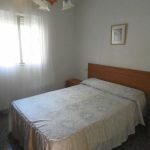 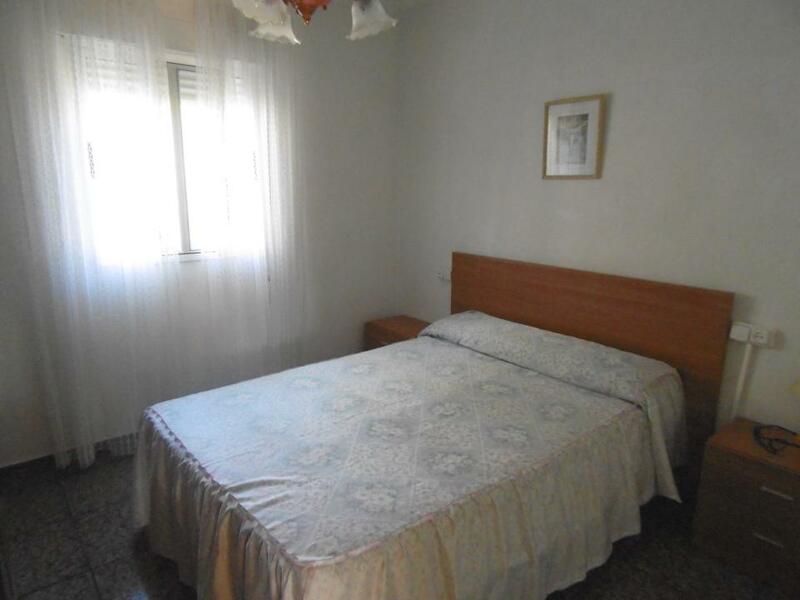 There are two good local restaurants and bars, both within walking distance of the property. 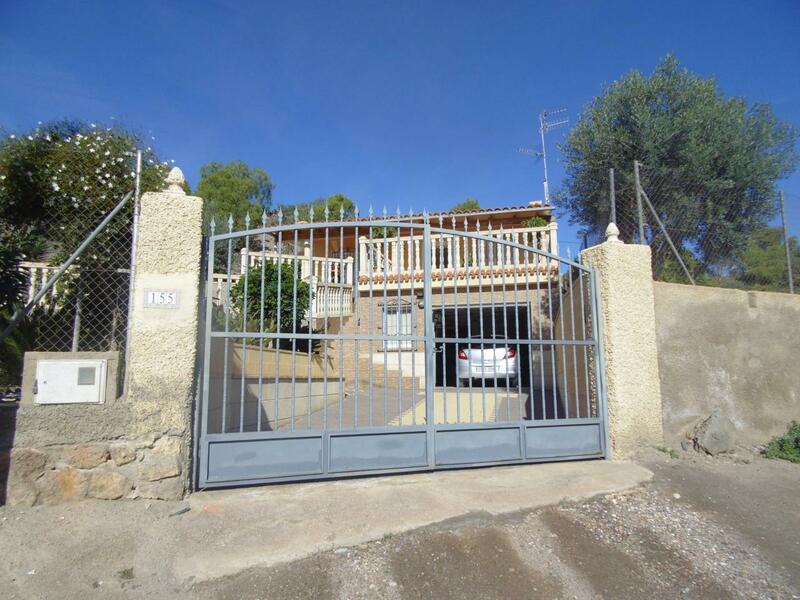 Double entrance gates open onto the driveway with the garage 5.19m x 4.34m immediately ahead. 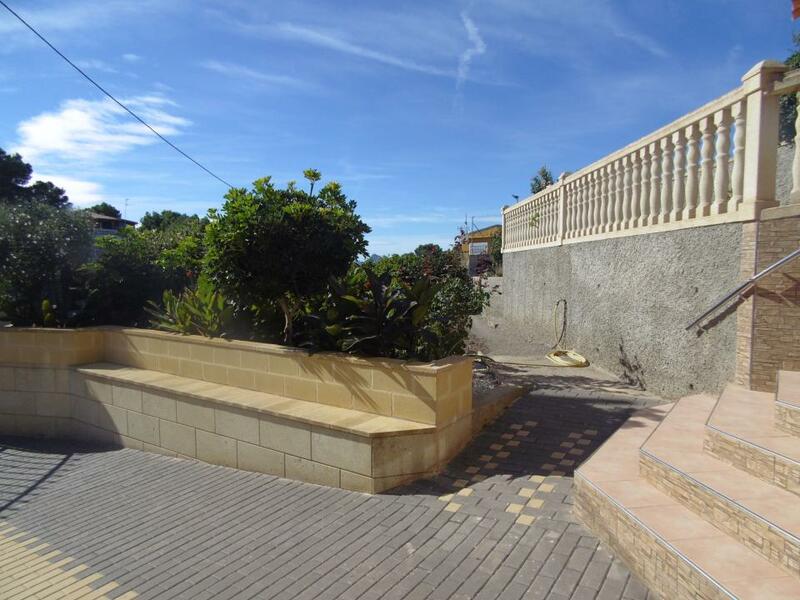 Feature steps lead up to the large covered front terrace and the alfresco eating area surrounded by a decorative balustrade. 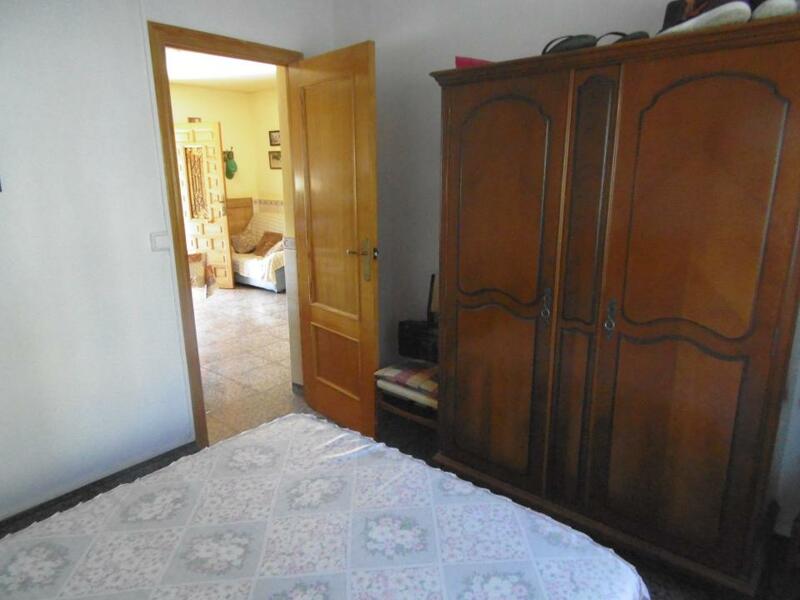 The front door opens into the living room 5.40m x 3.94m with open plan kitchen and corner fireplace. 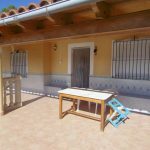 The kitchen has modern light coloured wall and base units with granite worktops, fitted gas hob, sink unit and fridge freezer. 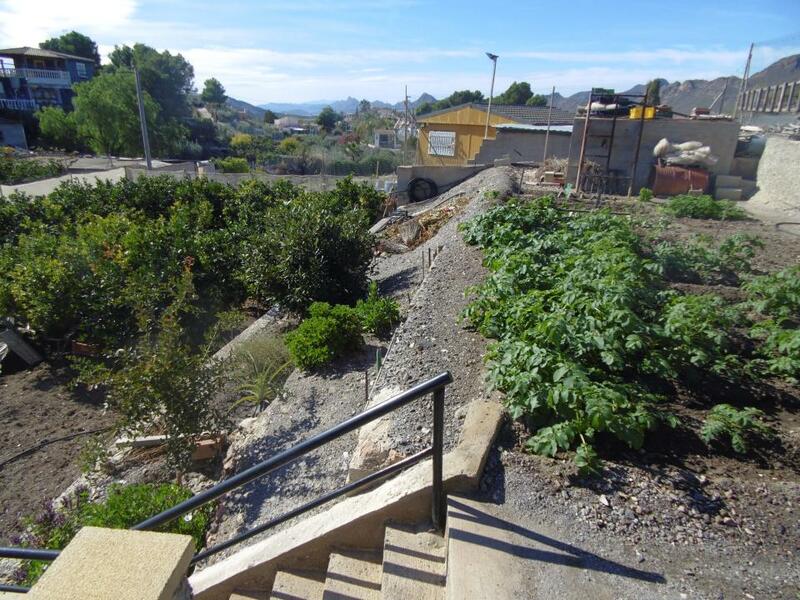 Water is from a local consortium supplying inexpensive water to the local residents all year round.